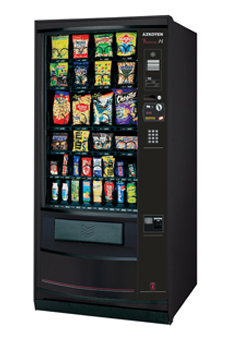 Refrigerated Snack machine designed for indoor or outdoor use. True Dual Zoned Machine, removable module, Temp down to 3°C. Powder coated Galvanised steel cabinet to prevent rusting. 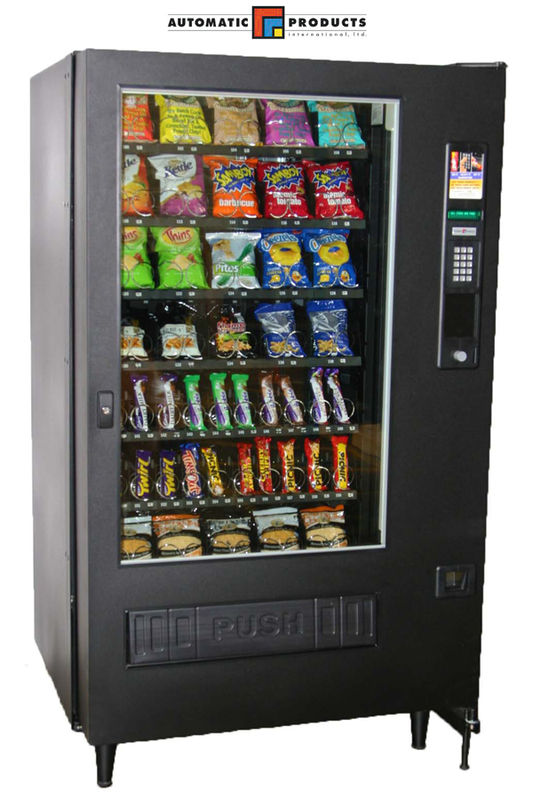 Machine - 850mm wide x 890mm deep x 1830mm high. Machine - 888mm wide x 875mm deep x 1830mm high. 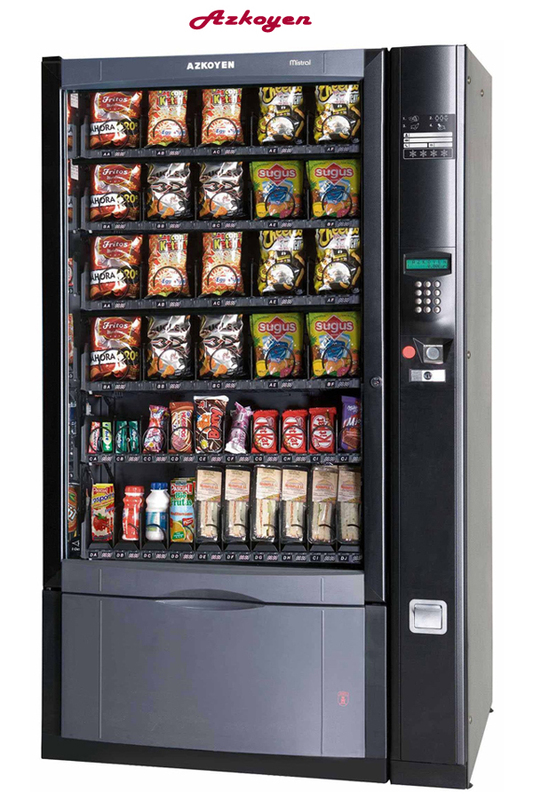 Refrigerated Snack machine for indoor use - temp as low as 3°C. 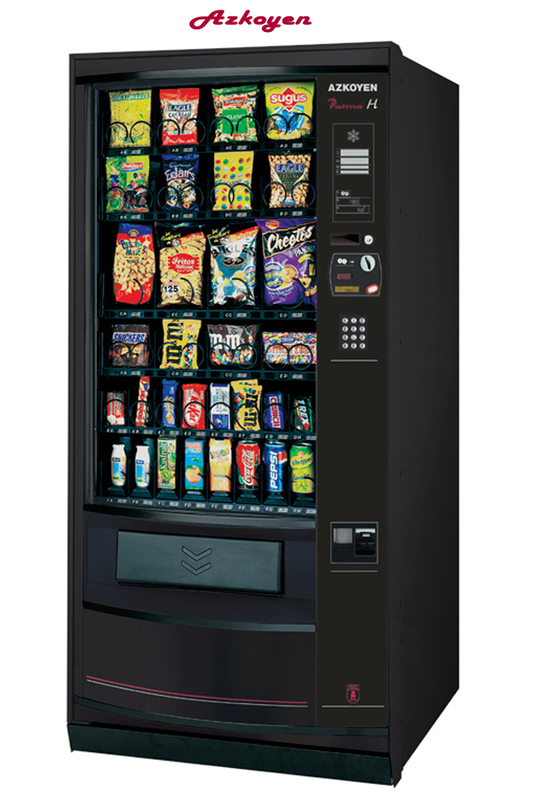 UltraFlex 6500S caters for minimum door clearance of 77cm. Machine - 1054mm wide x 950mm deep x 1830mm high.